It's pretty likely that we all feel like we want to take better control of our finances. Money can be a significant source of stress and a lot of that can stem from feeling like staying on top of your finances is a bigger task than anyone can handle. With all the difference places that money seems to be disappearing into, it's hard to keep track of where it's going. The last thing you want is to discover that your finances have been slowly slipping away and leaving you without any security. Fortunately, there are always things that you can do. Here are four ways that you can take back control of your financial situation. We all enjoy our comforts and luxuries. Nobody wants to live a life where they can't enjoy themselves. But the trouble arises when spending on luxuries starts to overtake your ability to manage your money. It's easy to find yourself spending impulsively and then feeling anxious about your bank balance. The best thing to do in this situation is to set yourself a monthly budget. Keep a very close eye on how much you're spending each month and try to limit yourself. Don't deny yourself all luxuries of course. Just cut back, so that money worries don't ruin them. Your living situation can be a big factor in your financial condition. If you're living somewhere that costs more than you can really manage, then you're going to find yourself in big trouble sooner or later. Ask yourself the tough questions. Is the area I'm living in too expensive? Is my house bigger and more costly than I need and can manage? These are serious issues and can be difficult to face up to. But doing so now rather than later can save you a lot of trouble in the long run. If you're in a position where your home is just too expensive, then there are ways in which you can sell your house fast. Debt can be completely crippling. 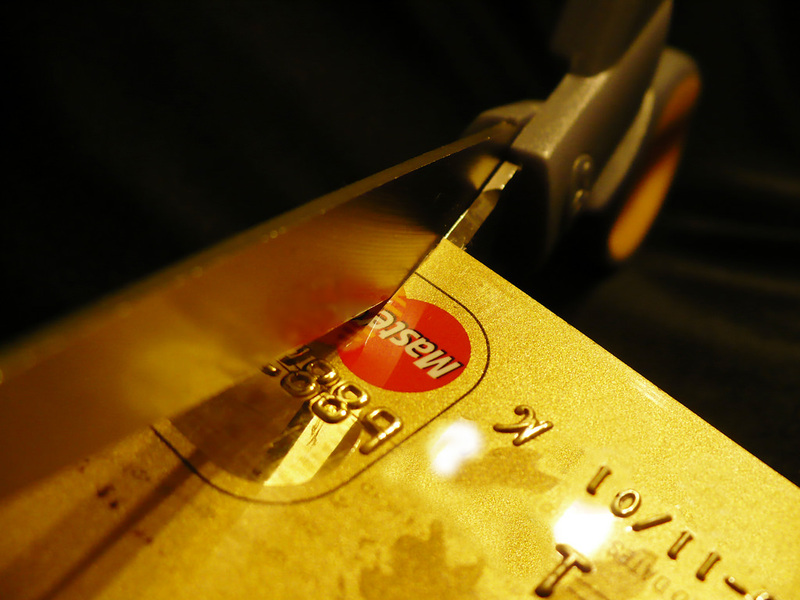 Things like credit card debt can feel like they've completely taken control of your life. Sadly there's no quick and easy way to deal with debts. The only thing that you can do is to take responsibility for it. Don't hide your head in the sand. Face up to your debts, figure out what you owe and what you can afford to pay back. If you can, set up a repayment plan to avoid having to pay it all back at once. After that, it's just a matter of cutting back on your spending and making sure not to use credit cards and adding to that debt unless you have no choice. The simplest and most effective thing you can do is to set up a strict budget. Keep track of exactly what you're spending. This includes food, fuel, heating, rent and your shopping. Everything that you spend money on needs to go in the budget. It's the best way for you to look at your spending in the cold light of day. Look at your spending and can see places you can afford to cut back. If you can do that, then you'll be able to get your financial situation in order much more quickly than you'd expect.